Inspired by the splendour of the southern African bush, Christiane's art speaks from the heart of nature. 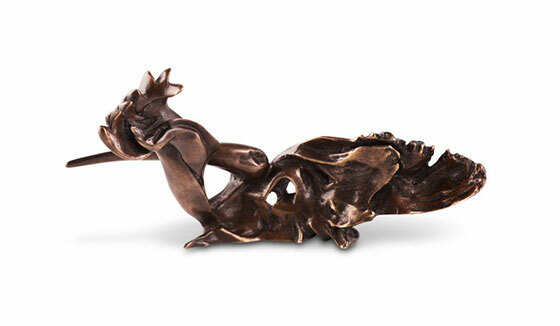 The essence of her original sculptures in African hardwood has been captured in miniature in sterling silver and bronze -- enduring art works for the discerning collector. 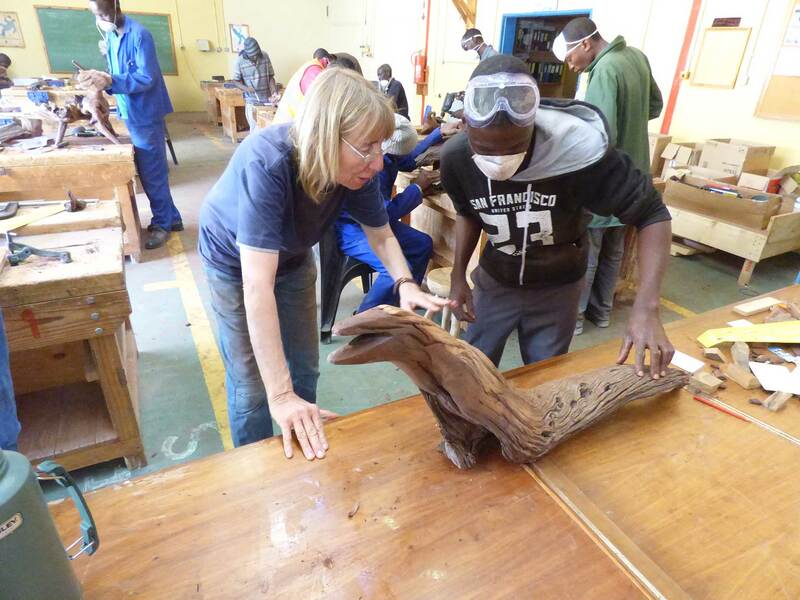 Christiane carves and finishes her original wood sculptures by hand from fallen limbs and stumps of trees found in the southern African bush. She transforms the natural shape of the wood into forms — at once striking and subtle — that speak of their wilderness origin. 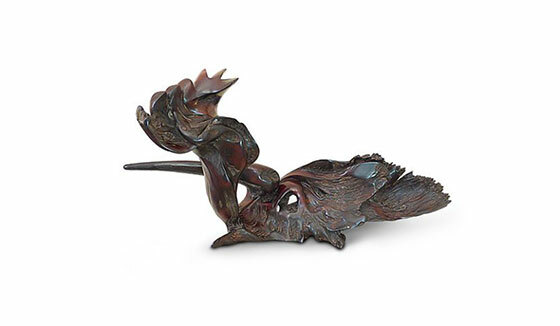 Replicated in miniature detail through 3D computer scanning and lost wax casting in exquisite metal, each sterling silver or bronze artwork is one of a limited edition of thirty bronze and fifteen sterling silver miniatures. The natural environment is the inspiration for Christiane’s art. It is also the source of food, medicines, dyes, and housing for the people living in Africa’s rural areas. Making sure that this environment is preserved, and the livelihoods of local people are improved, is a big part of Christiane’s commitment to Africa. 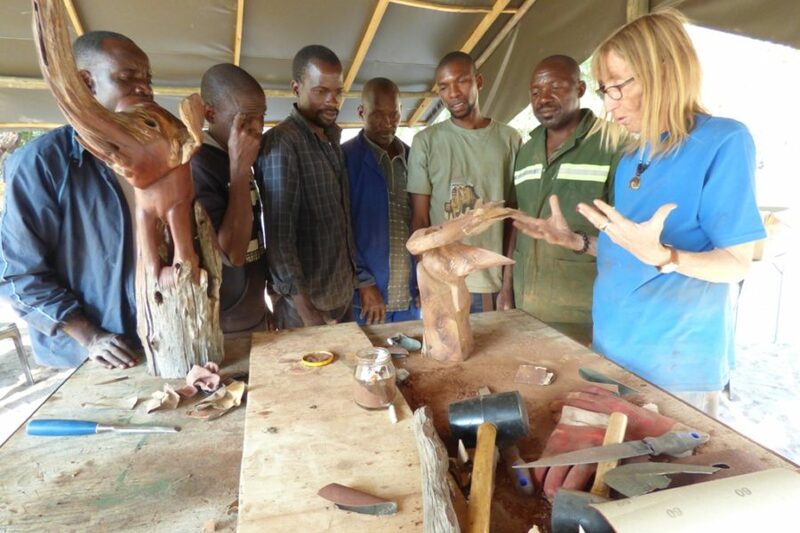 The training in sculpture Christiane provides to local artists emphasises sustainable harvesting. 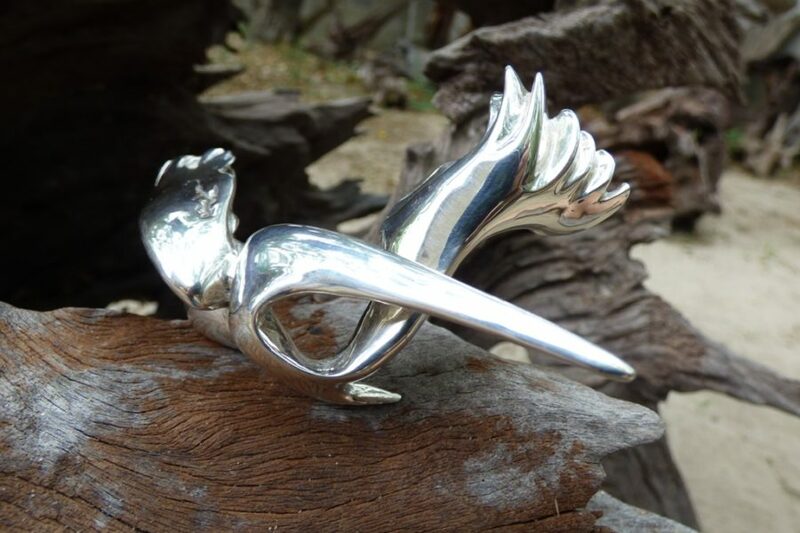 For every Christiane Stolhofer unique miniature sculpture you collect, a percentage of the proceeds helps develop the talent of a young Motswana artist through the work of the OAA — Okavango Artists Association. Learn more about the OAA’s promotion of local art through training, mentorship and exhibitions.